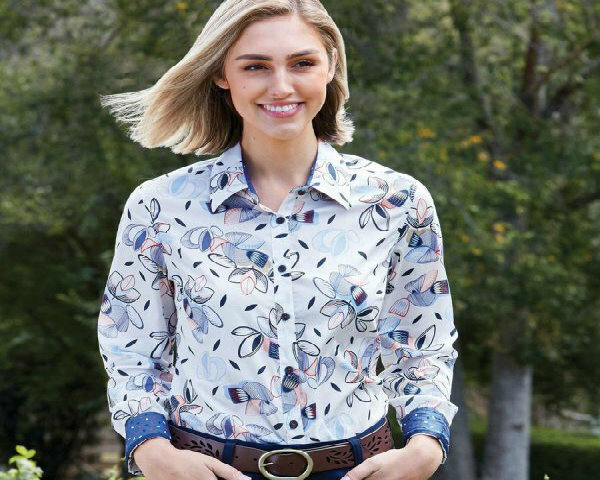 The country-style clothing pieces are practical and fashionable choices that if worn confidently, they can reveal your feminine charisma with a touch of masculine toughness and down-to-earth Southern charm. This brings us to the tricks of how to perfectly master this timeless look. Let me walk you through some of the essential clothing pieces you need in order to achieve that. When compared to men, women have a bit wider choice of bottoms that complement this style. Besides universal jeans, women can also include skirts and ripped shorts as part of the country attire. When it comes to jeans, a pair of bootcut, blue denim jeans is always a great idea and easy to combine. Alternatively, if you are a big fan of denim, you can also include it by opting for cutoff denim shorts or a denim skirt. For those of you who would like to add a more modern touch to the whole look, you can include darker denim jeans with a slimmer fit. 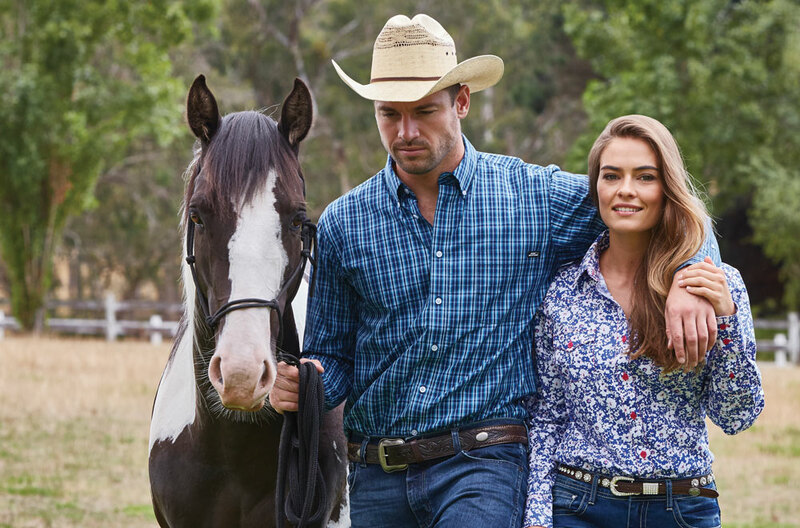 One way to conveniently look through a wide choice of clothing pieces and easily make comparisons is to check out various brands like R.M Williams, Wrangler or Thomas Cook clothing online. While on the subject of where to find a wide choice of such clothing, online is additionally convenient because you will save a lot of time and still go through a great number of items and brands. As mentioned above, you should check trusted brands like R.M Williams, Wrangler or Thomas Cook clothing online that can meet a great variety of preferences when it comes to tops as well. The country style shirts and jackets come in diverse colours, designs and prints suitable for this style. Out of all these, rustic florals, plaids and embroidery are regarded as particularly country-inspired. But what really makes a western shirt just that are denim or plaid designs, snap pockets, fringes as an addition, and as already mentioned – embroidery. And as for jackets, you can count on the always acceptable denim jacket or one made of brown leather that can perfectly complement the blue jeans or shorts which you have already set your eyes on. What many consider the foundation of country style attire is what we wear at the top and on the bottom. I am talking about hats and boots, of course. Cowboy hats are fun to wear and when it comes to style, they don’t differ much for women and men. The more traditional cowboy hats used to be high-crowned with a wide, flat brim. Today, however, more modern variations appeared that feature shaped brims, buckle sets and different varieties of prints and studs. As for the material, you can go with a cowboy hat made of straw for the warm summer days, and one made from felt for winter. In order to complete the whole cowgirl look, you need a pair of boots that match the rest of the attire. These come in many different designs in order to suit anyone’s taste. You can find anything from tooled leather boots with a squared-off toe to more feminine ones with floral embroidery and a pointed toe. Country style boots are usually worn over jeans, but if you want to play it a bit safer, you can also wear them under.